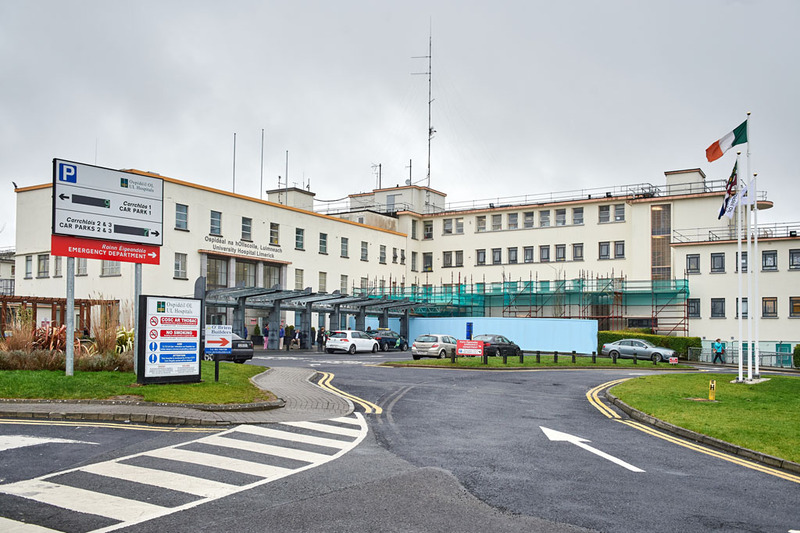 THE status of Ennis hospital is back in the public domain following a statement from a senior HSE figure about the “awful” experience of patients waiting for long periods in the emergency department at University Hospital Limerick (UHL). Twenty-four hour emergency department services were reduced to 12 hours at Ennis Hospital in April 2009, following reconfiguration of services in local acute hospitals. Deputy Joe Carey has pledged to request Health Minister James Reilly to commission an independent review of acute hospital services following the revelation that the Mid-West is the only region in the country without at least two fully functioning 24-hour emergency departments. The Mid-West currently has one model four hospital, a university teaching hospital with a high-level intensive care unit, at UHL; three model two hospitals in Ennis, Nenagh and St John’s, Limerick, where selected medical in-patient, medical assessment and a local injuries unit are provided; as well as Croom Hospital and University Maternity Hospital, Limerick. However, it doesn’t have any model three hospital to treat undifferentiated acute medical and surgical patients, an emergency department and intensive care. Fianna Fáil Deputy, Timmy Dooley believes Ennis hospital has the spare capacity and capability to facilitate its upgrade to a model three acute facility. 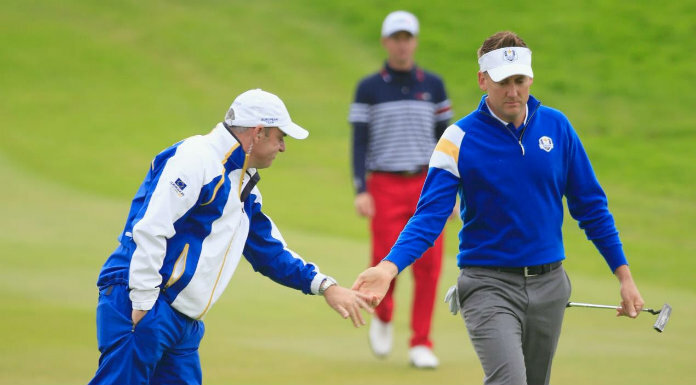 “I am hearing horrific stories about Clare patients being left waiting on trolleys for hours on end,” he said. 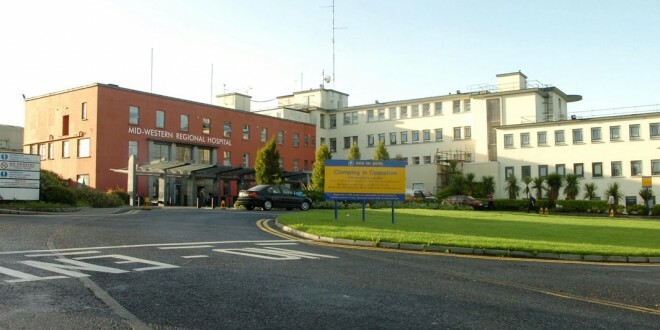 There has been an increase in the number of complaints being made by Clare patients to their local Oireachtas representatives in recent weeks, amid growing concern about the unacceptable waiting times for treatment at UHL. According to the INMO, the number of patients waiting on trolleys at UHL increased from 23 on Tuesday to 28 on Wednesday, which excluded an extra 11 patients who were inappropriately placed in overflow wards that were shut due to staffing issues. Describing the emergency department in UHL as “bedlam” on Wednesday, INMO representative Mary Fogarty claimed up to seven ambulances were backed up at the hospital because there was nowhere to put patients. Stating a model three hospital is required in the region, she said at least 20 extra in-patients beds are needed in Ennis, St John’s and Nenagh, following the reduction of 60 beds from these hospitals in recent years. UL Hospitals clinical director, Professor Pierce Grace, said it would be desirable to have a model three hospital in the group. “There are capacity issues at University Hospital Limerick. We are not at all happy with how long patients have to wait in the emergency department at UHL. The experience in the ED (emergency department) is awful. We spend all day, every day, trying to manage and improve that. He pointed out the Mid-West does not meet the population criteria for a second emergency department at present. However, Professor Grace said the Health Minister could decide a second ED or model three hospital is necessary in the region. During a recent visit to Limerick, Professor Grace said the minister indicated that he might review the configuration of local acute hospitals. When asked about exceptional factors, such as geographical issues, the minister acknowledged that Clare’s dispersed population could be taken into account, even though the region doesn’t meet the required criteria for a second emergency unit. The options, Professor Grace explained, are to bring Tralee General Hospital, Clonmel Hospital or Portiuncula Hospital, Ballinasloe into the Mid-West network of hospitals. 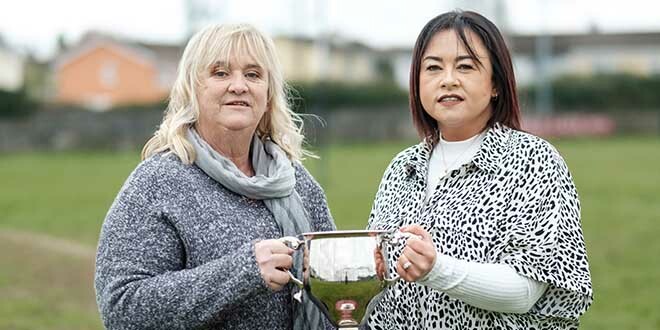 This would help reduce the number of patients attending UHL if more patients from West Limerick were referred to Tralee and more North Tipperary patients were sent to Clonmel. However, he pointed out this would result in a change in governance issues, as HSE management would have to re-think how the new group would work. He doesn’t favour upgrading Ennis hospital as a full 24-hour ED, as it would require a full multi-disciplinary team of consultants, including cardiologists and stroke specialists. Professor Grace confirmed the old coronary care unit in UHL is being reconfigured to facilitate 17 extra in-patient beds. Asked about permanent replacements for the three senior house officers who left Ennis hospital last year, he stated recruiting non-consultant doctors to work in the Mid-West and throughout Ireland is challenging. He pointed out the Mid-West should have eight paediatric registrars but it only has three because HSE management cannot get them. He said HSE management are trying to make new junior doctor posts more attractive by rotating doctors between all of the six acute hospitals because the Irish College of Physicians, which oversees doctor training, has ruled that training in a small hospital, like Ennis, isn’t enough on its own. Deputy Pat Breen has highlighted that agency junior doctors could leave acute hospitals like Ennis with just about 24 hours notice, which he said isn’t acceptable. He said the provision of a model three hospital in the region, subject to HSE funding and staffing requirements, would be beneficial, as this would help to reduce the unacceptable waiting times for Clare patients in UHL. While Deputy Michael McNamara would like to see the provision of 24-hour ED cover in Ennis, he doesn’t want to create false expectations if this is not feasible. Supporting calls for an independent review of local acute hospitals, he said the introduction of a model three hospital from outside the region would result in longer travelling distances for Clare patients. The lack of a model three facility was also raised at a recent HSE West Forum meeting by Councillor Brian Meaney.